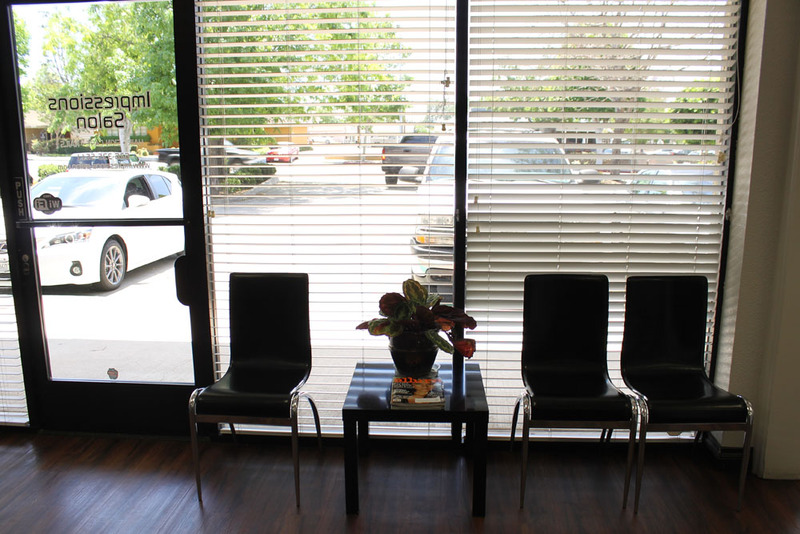 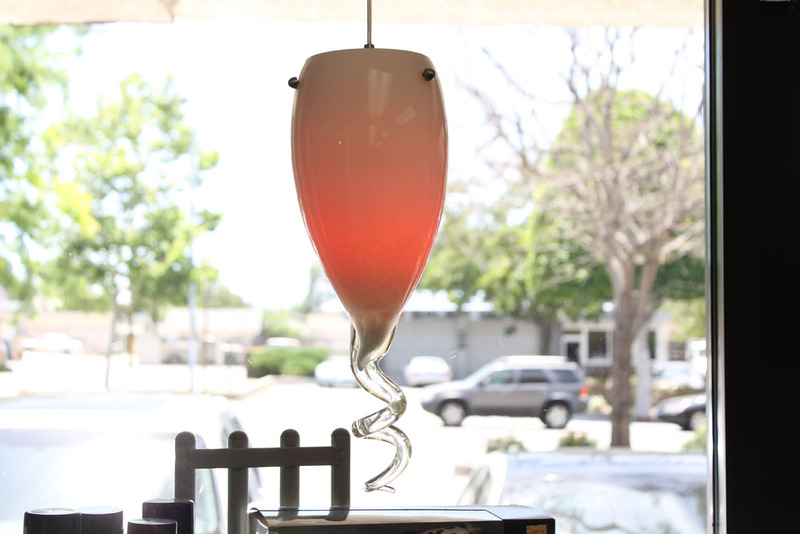 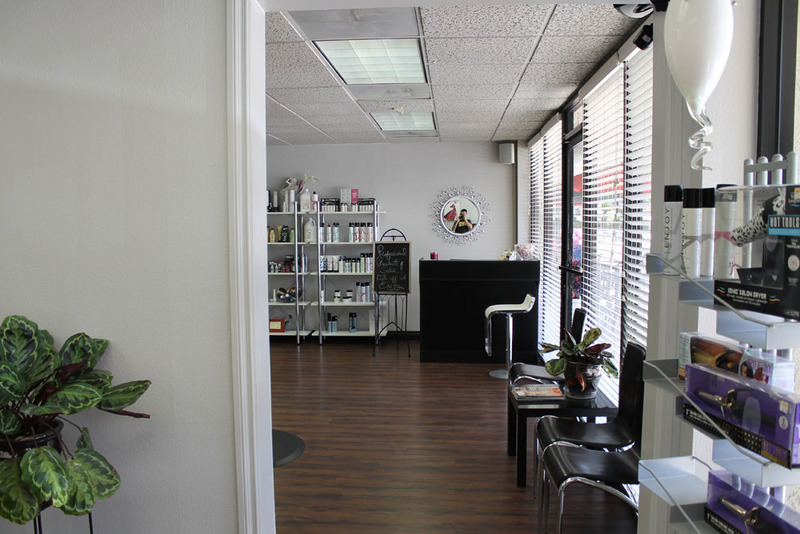 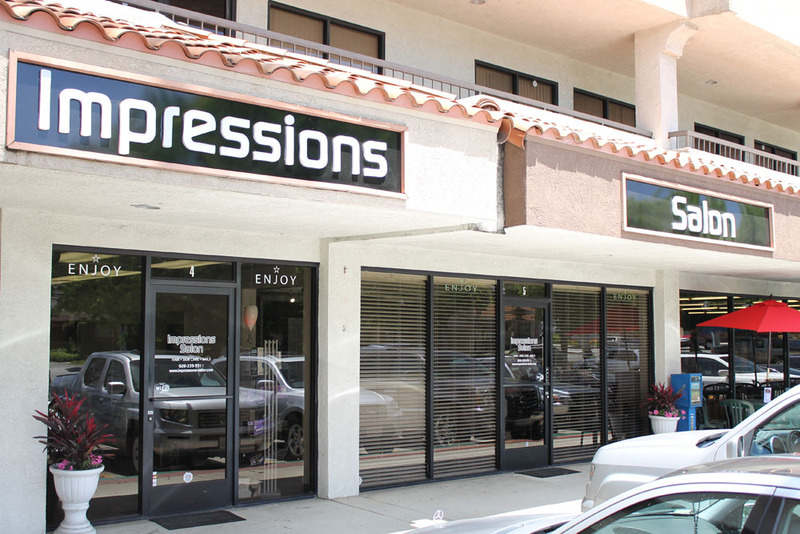 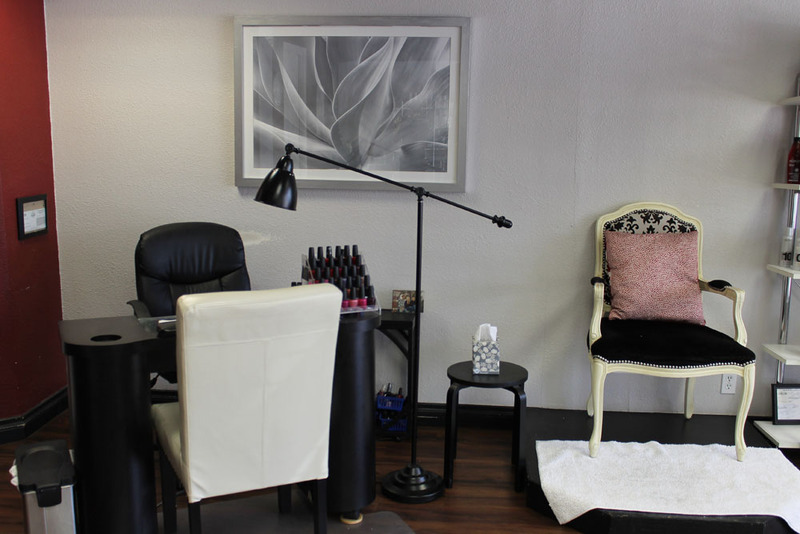 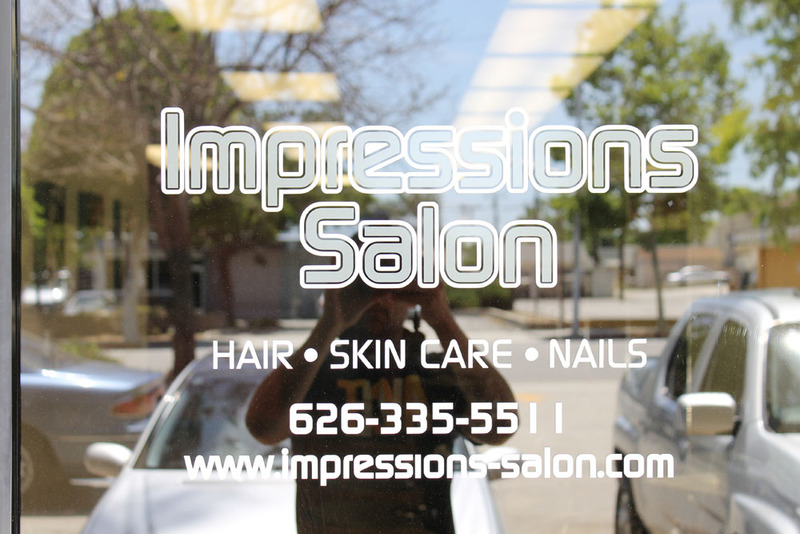 Welcome to Impressions Beauty Salon located in Glendora California. 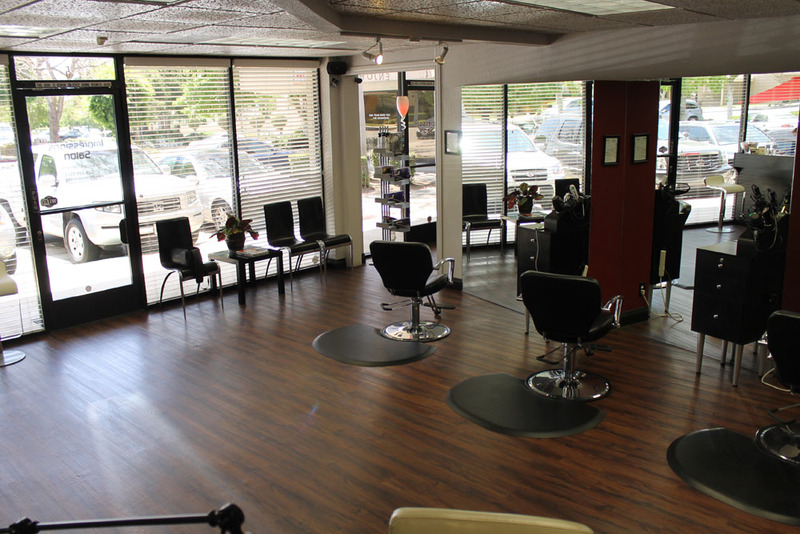 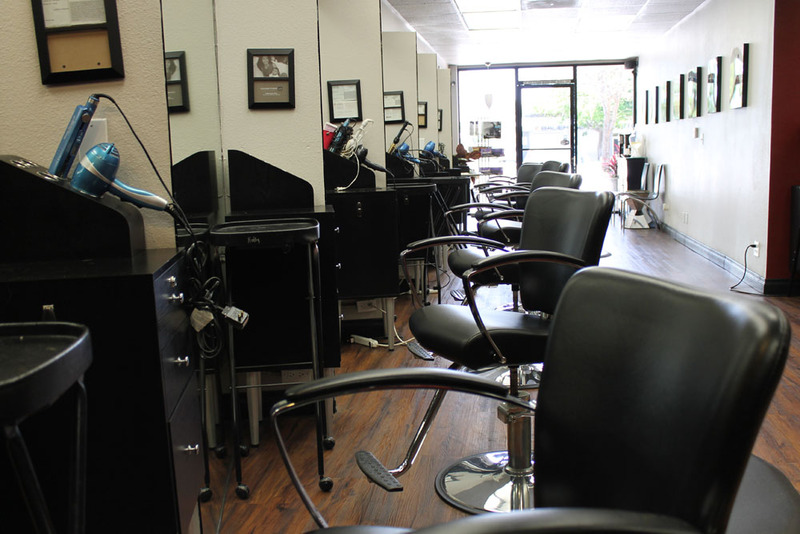 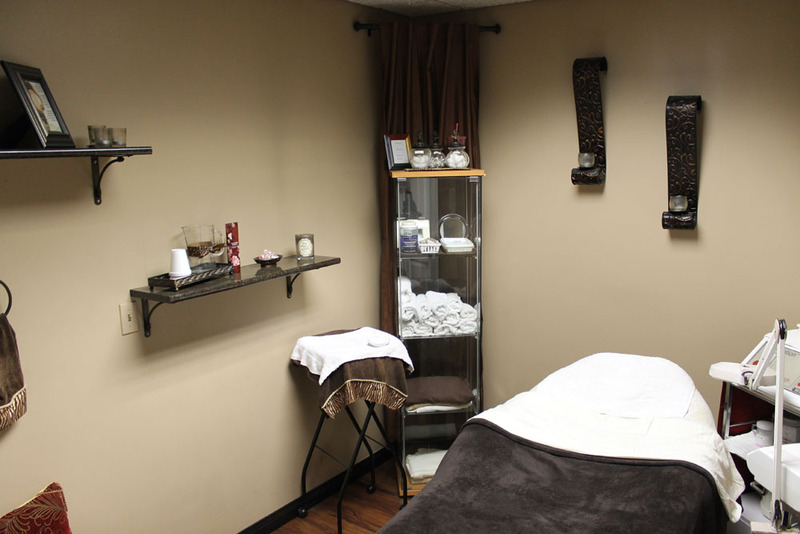 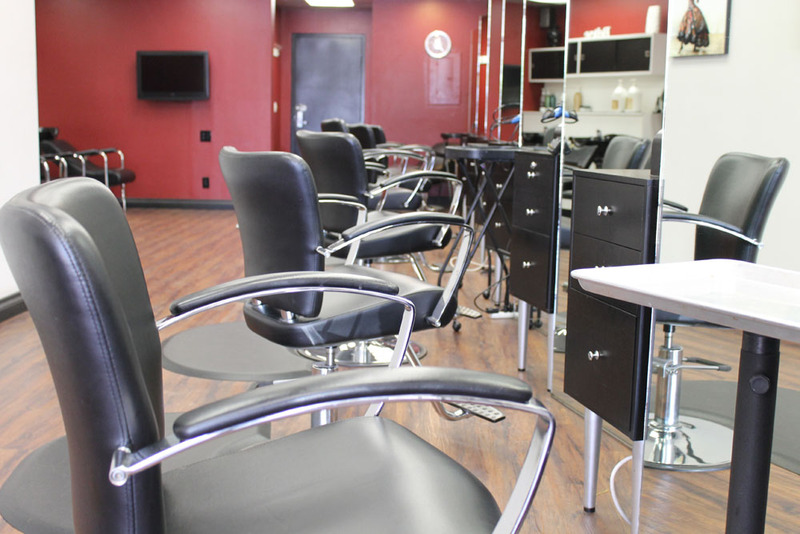 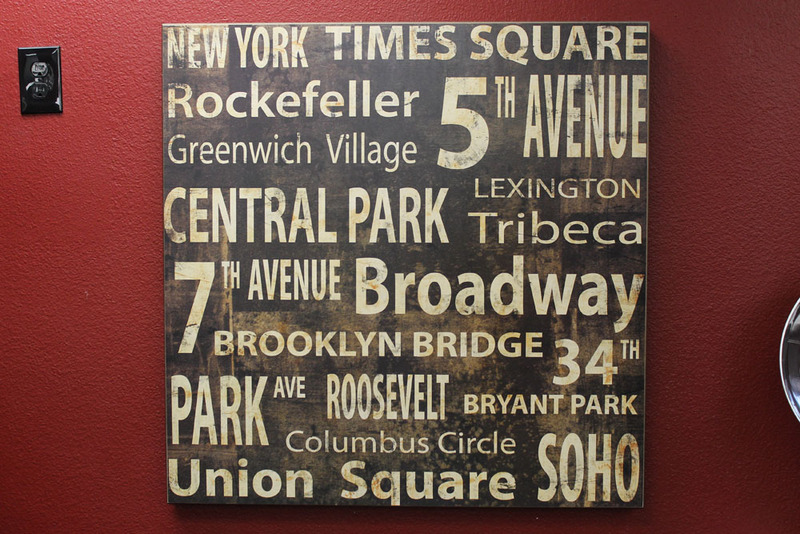 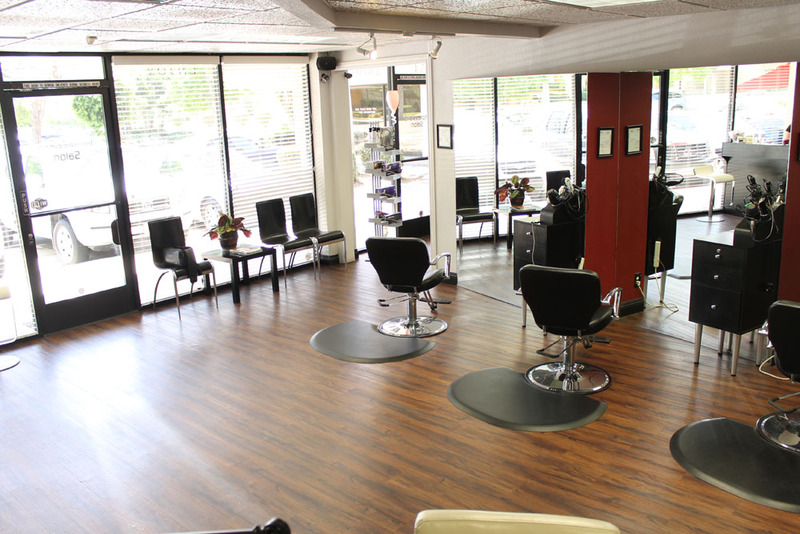 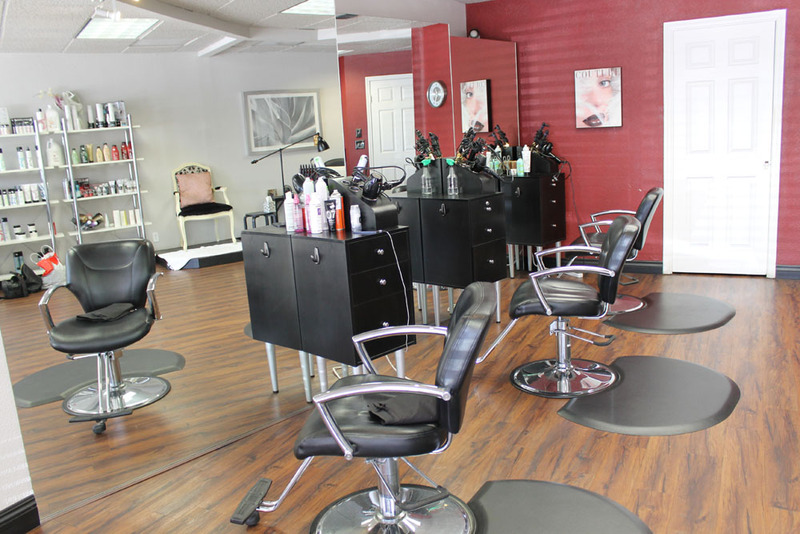 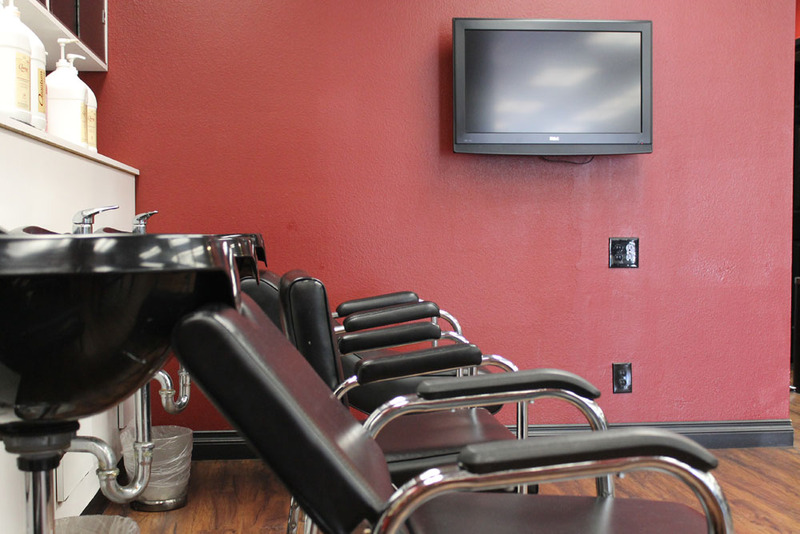 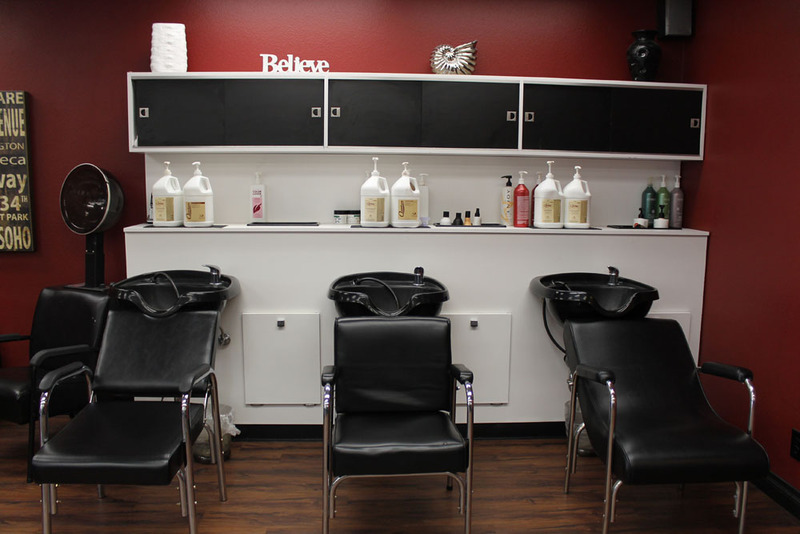 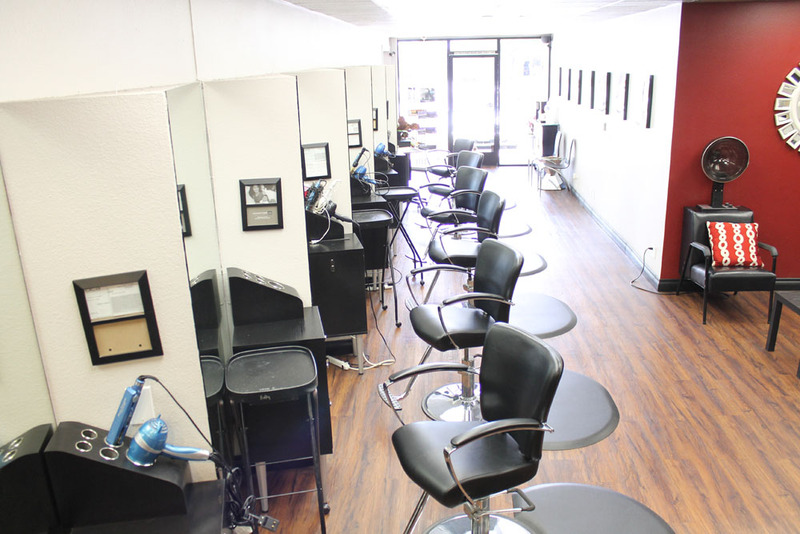 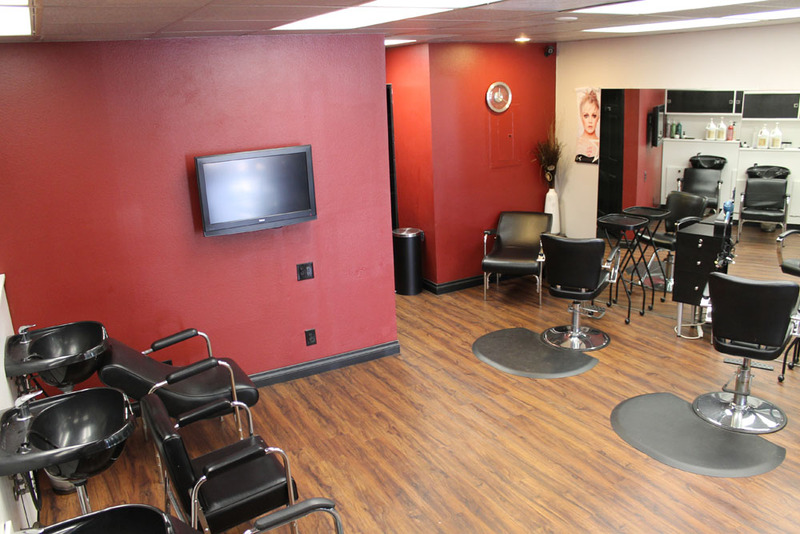 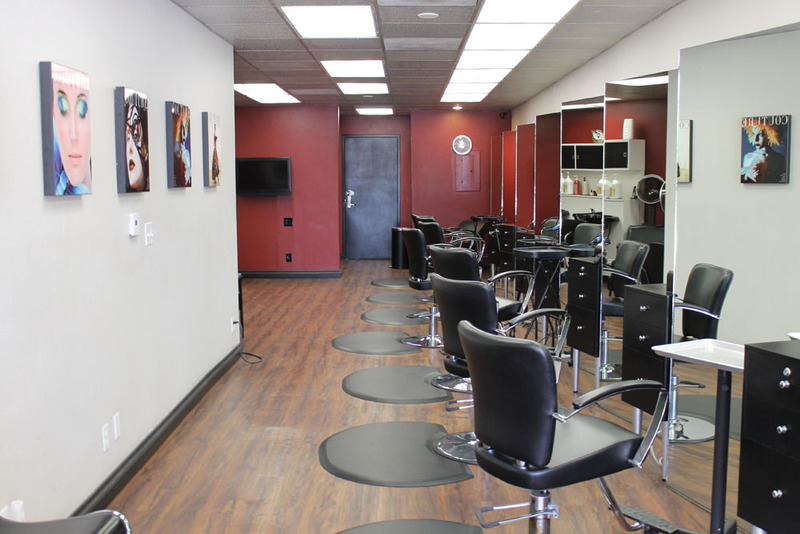 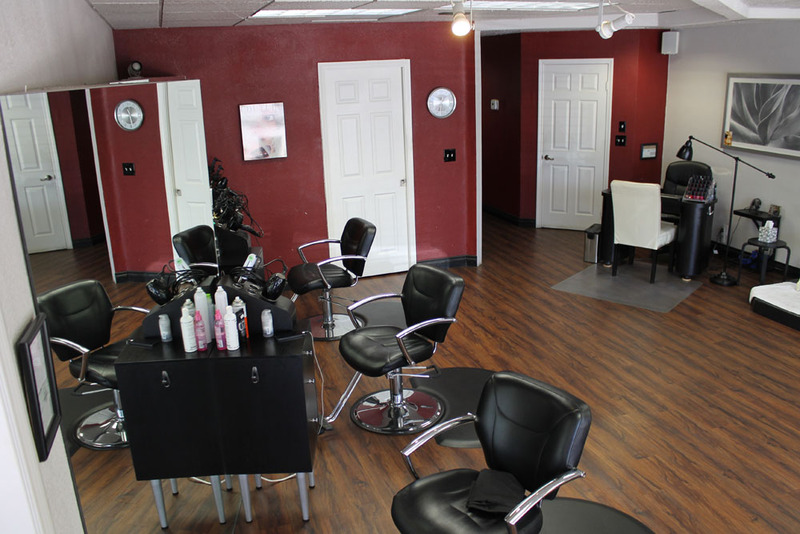 We provide our clients with an array of stylists that will accomodate to each and everyone of their personal needs. 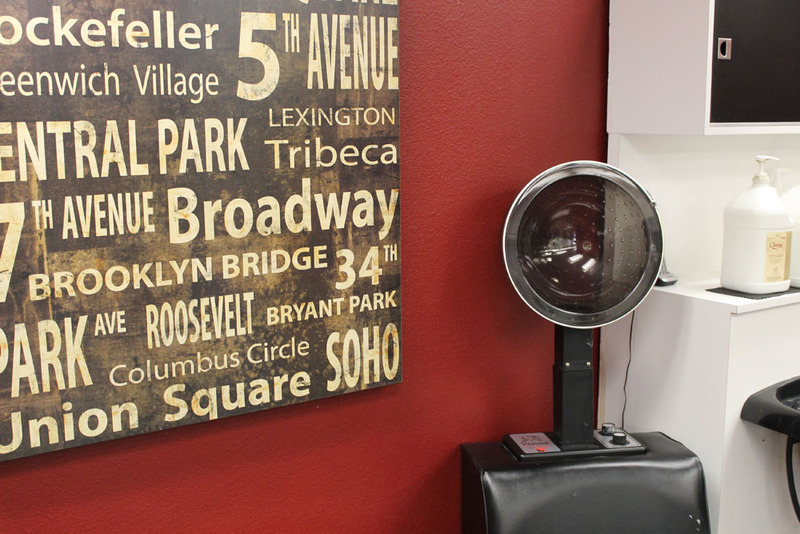 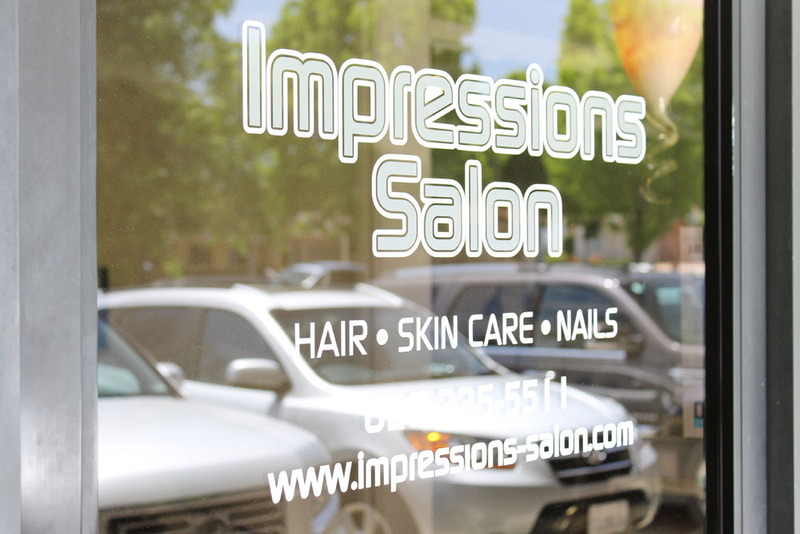 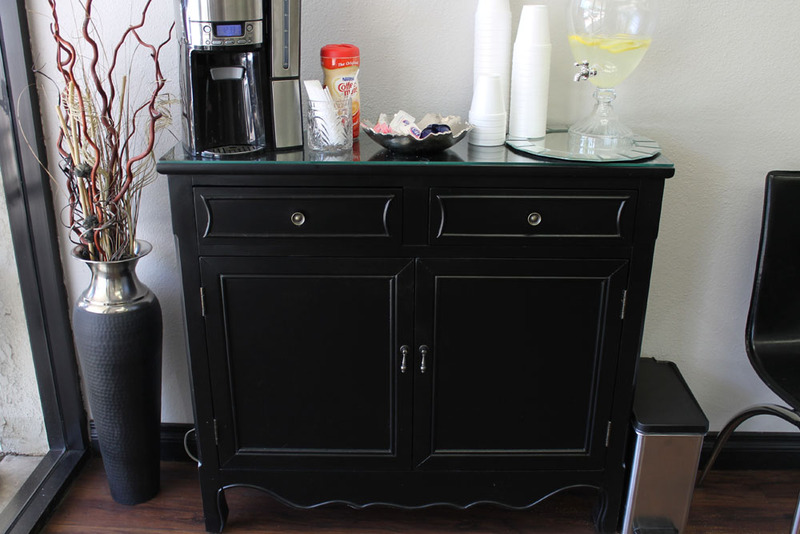 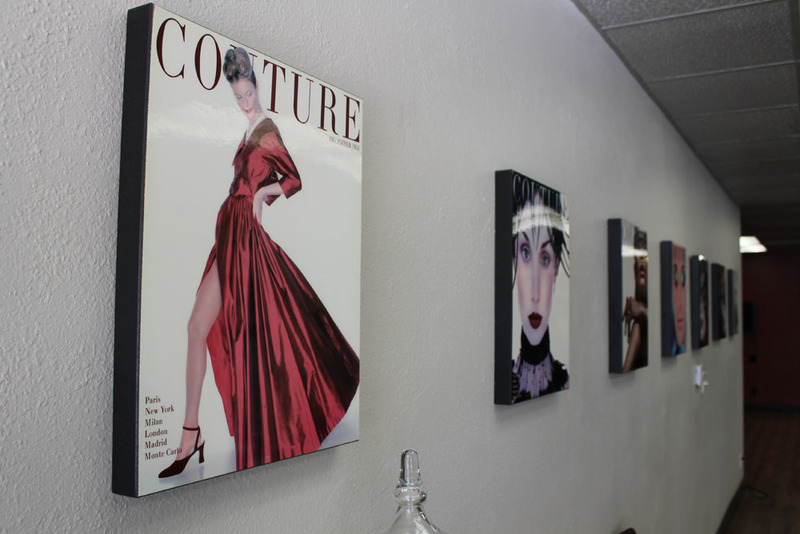 We take pride in our loyalty and customer service and we’ll guarantee that your experience at Impressions Salon will be to your upmost satisfaction! 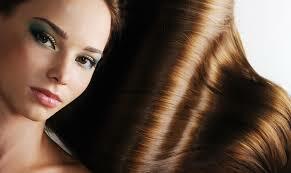 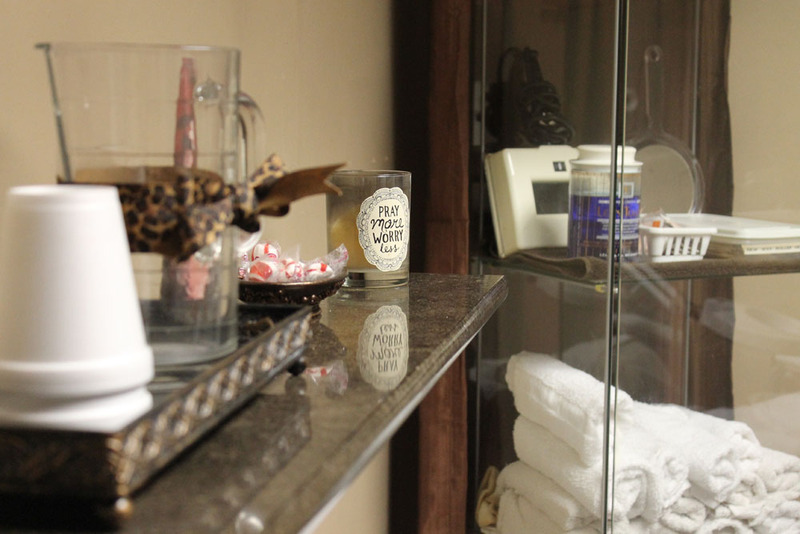 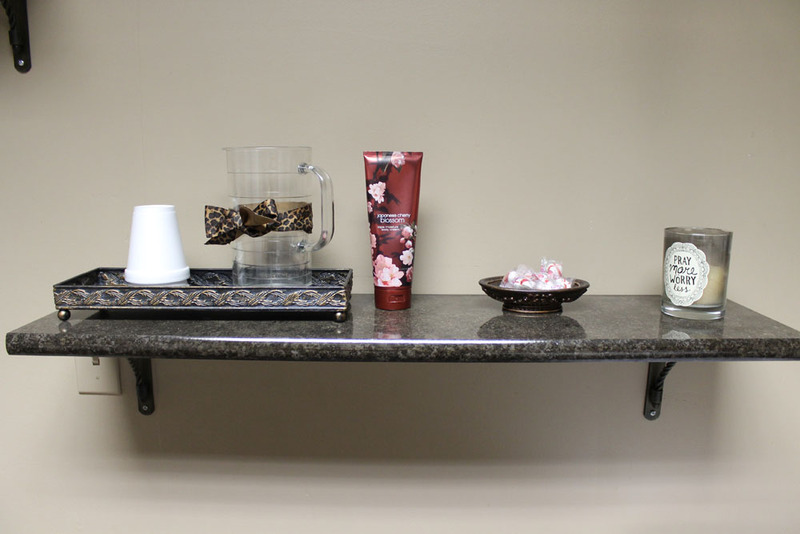 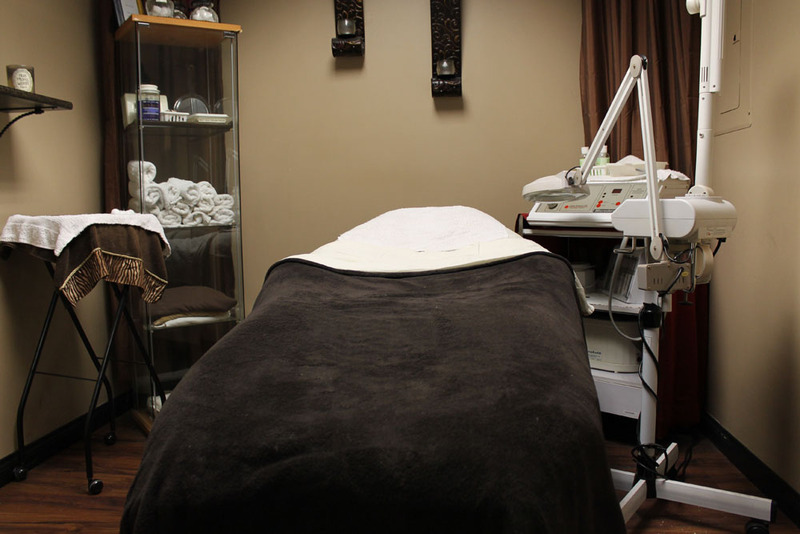 We also carry a variety of premium hair and skin care products that will keep you looking at your best! 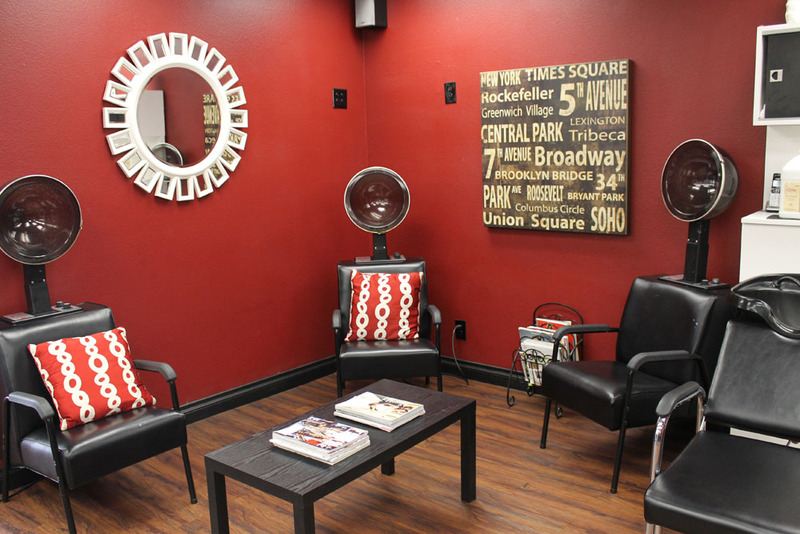 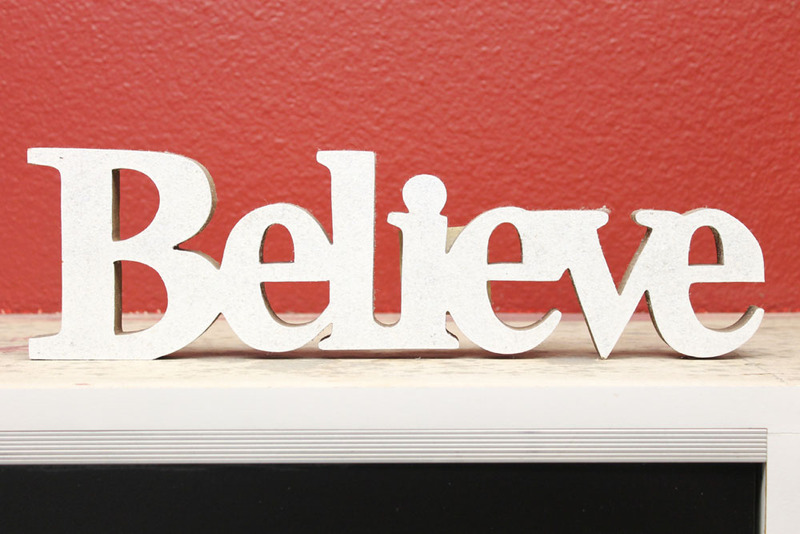 So take a stop by and remember that a new you is a great you!